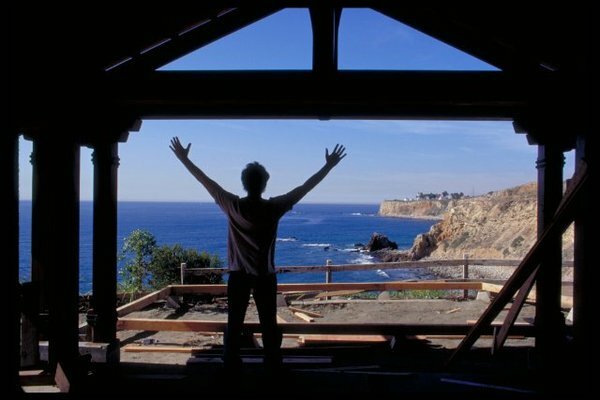 Everything about director Irwin Winkler's film, Life as a House, can be described as stunning. Between the gorgeous shots of the house overlooking the water where much of the action takes place, the brilliant performances of all the actors involved and Mark Andrus' beautiful story and writing style, every aspect of the film is completely captivating. Life as a House focuses on a stubborn but humorous and lovable older man named George Monroe (Kevin Kline) who, upon hearing the news of his precarious health, decides to have his drug-loving, sexually confused, angst-ridden teenage son, Sam (Hayden Christensen), come stay with him for the summer as he tears down his current crumbling abode and builds his dream home in its place. The two of them, as well as George's ex-wife, Robin (Kristin Scott Thomas), who have all been resentful of and/or isolated from each other for years are brought back into each other's lives in a new and profound way as they spend the summer months building a house from scratch. Kline and Christensen's performances earned them Screen Actors Guild Awards nominations for Best Performance by a Male Actor in a Leading Role and in a Supporting Role, respectively. In addition, Christensen was nominated for a Golden Globe, which isn't surprising as this is arguably his best performance. Their interactions as a father-son duo trying desperately to find their places in each other's lives will have you laughing and crying—sometimes simultaneously. The soundtrack used brilliantly guides you on this roller coaster of emotions. It's an eclectic mix incorporating songs from Marilyn Manson's "Sweet Dreams" to Joni Mitchell's "Both Sides Now". It will also introduce you to or rekindle your appreciation of some great songs from the turn of the century such as Guster's "Rainy Days" and Limp Bizkit's "Re-Arranged" which perfectly capture Sam's intense teenage emotions as well as the conflict between him and his father. Every aspect of Life as a House comes together beautifully, but it would be nothing without Mark Andrus' powerful, true-to-life script. Through George's humorous and insightful musings, Sam's desperate teenage angst and Robin's weary but hopeful mothering words, Andrus creates honest, individual, contrasting characters that are fascinating and relatable. Many of his lines are so insightful they'll have you reflecting on your own life and family situation long after the film is finished. As you're watching Life as a House you may find yourself getting caught up in the beautiful shots of the ocean or ruminating on one of George's many clever or humorous remarks. But in between those moments, we invite you to pick up a lesson or two on how buying or renovating your home can bring your family closer together because the film has many points to share on the subject. We all have our little squabbles as a family, and it's easy to let that become our focus when we're around the same people all the time. But if you've decided to buy or renovate a house, you're about to band together against a common enemy. Just as George discovers when his neighbours cause issues with his house project, so too will you likely find your share of obstacles when you embark on a pursuit of a new home. Cities have all kinds of rules and regulations when it comes to houses, and making your dream home a reality can sometimes be a frustrating and confusing endeavour. That's when having your family to vent to or to brainstorm solutions with will really come in handy. Just as George and Sam start to build up their relationship as they build a house together, so too can you use various home-related opportunities to band together as a family unit. George and Robin may have had some hard times living in George's old shack together, but as we see when Robin starts reminiscing about their time there, it's often the good memories that stick with us the most. As you look at new homes you're considering buying, you're likely to compare them to your current place and your memories there will help inform your must-haves, as well as your never-want-to-deal-with-agains. And as you pack and unpack each and every box and piece of furniture, those items are sure to bring up all kinds of memories. That's the beautiful thing about moving or updating your home. 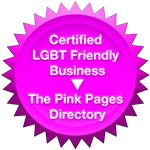 Although you may be saying goodbye to one space, you're welcoming all kinds of new possibilities into your new one. Just as George keeps hard at work building his new house in the hopes of giving it to Sam one day, so too should you persevere towards your dream home even when it feels hard to let go of the memories of the place you once had. Instead of being sad about the change, share those memories with your friends and family. Laugh about them, cry about them and keep them alive and well in your hearts as you bond over those experiences as a family. 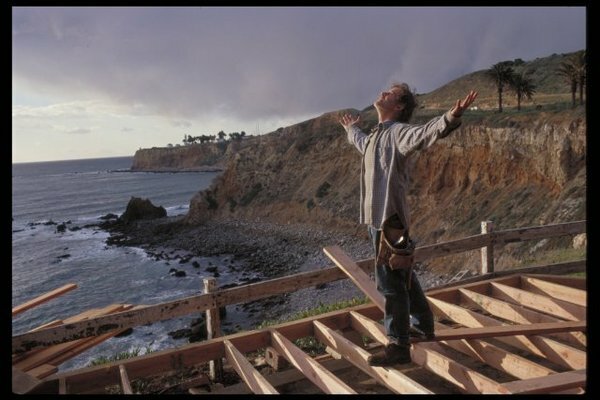 Watching George and Sam work away on creating a beautiful home on a cliff by the water is done so beautifully it will very likely have you dreaming about building your own family home from scratch. But let's not get too carried away! 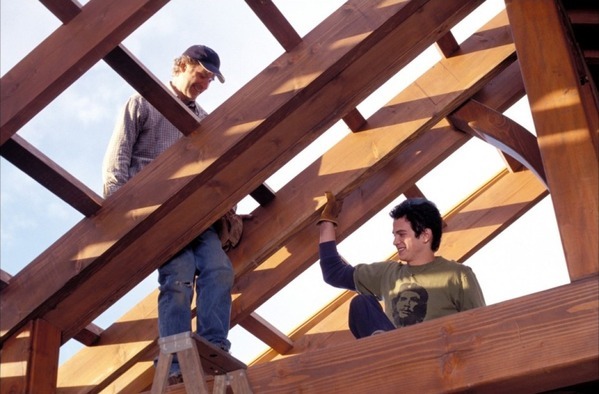 A home is a great way to bond, even without serious construction. If you're looking to buy a new home, have some fun talking about what each member of your family foresees in their dream home. Talking about what you'll create together can be a very unifying experience. Or if you're moving into a new place that just needs a new coat of paint and some quick cleaning, why not get everyone involved? Working together and talking about what you see for your future as a family in the space you live is a fun way to learn new things about each other and to bond as a family. George evidently had a very complex relationship with his father. And since he inherited the run-down shack he's lived in for the last quarter of a century from his late father, he has a very complicated relationship with it as well. This comes through most strongly when, as he tears down the old building, he states "25 years of hating what you live in. Hating what you are." Wow. That is a pretty powerful statement. And although we certainly hope you don't have those kinds of intense negative feelings towards your current home, it's completely normal to feel like the place you live is an extension of yourself. So if it's come time to move, saying goodbye to the doorway you brought your baby girl home from the hospital through, the fireplace you hung stockings every Christmas and the wall you've kept track of kids' growing heights on for years is going to be hard. But the fact is, all of those wonderful items and places have been a part of your family's experiences, but they aren't the most important part. What really matters is that you get to treasure those memories and make new ones with your friends and family in your new home. Saying goodbye to a home is hard, but you'll be taking the most important part of that home with you the people who lived in it. You might classify Life as a House as a family drama. But with all the humorous banter, quirky secondary characters and insightful dialogue, it's the perfect film for all kinds of moods. It's an uplifting, inspiring and entertaining film with, as we've seen here, a whole lot to say about life and your house. 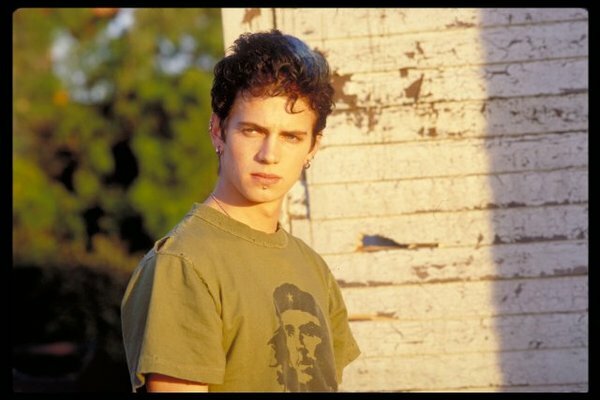 Oh, Hayden Christensen. Why did you have to go and play Anakin Skywalker? More movies like this is what you need. No dark side, please. Going back to the movie – it’s a rollercoaster of emotions, but it is a great Sunday kind of movie. A lot of people don’t understand how tough it is to renovate your home when you have kids and especially if you have a teenage brat in the house. It’s a big change for everyone and there are always emotions involved, but it’s worth it after it’s done and your kids are out of the house so you can enjoy the fruits of your labour.